The answer to all these and more is pretty simple if you know about your internal systems. Personally, I cannot possibly answer these questions, I’m not a PSO consultant anymore. What you need is some help in getting to the bottom of things and putting your own plan together. Maybe it’s just frustrating to me because I spent so much of my career learning about the systems I was managing and understanding them so I could write such plans. It’s a lot of work, I assure you and everyone’s use cases and situations are completely different. I have said this a thousand times, but just replicating your machines from point A to point B is not a plan, it is simply a cog in a much larger wheel. It’s a great start to ensuring your data is in another place so you can do something with them, but the ultimate question is now what do you do? The PLAN is all about the people, process, and procedures YOU need to invoke either manually or via automation and scripting to recover your applications. What is most interesting is how many things are actually name resolution issue based either internally or externally. If people are not using DNS for access to applications at this stage of the game your DR plan will be very difficult to write. Like anything in life there is no magic “pill” or button you can push that does everything without the initial plan for it. If you don’t know what systems are all talking to what, how can you know what to bring up first? If you are not accessing your applications or servers via DNS, then yeah, you will have a ton of work if you are changing IP addresses. If you have no idea how to update a DNS record for an external web server or even know where that is running….how can you expect to get your website back online? I’m a planner, I always have been just ask my wife. I try to document and understand the connection points of different things long BEFORE I start implementing the plan I have in mind. I guess what I am saying is all of this certainly is something consultants, PSO, partners, anyone with expertise can help you with if you are not even sure where to start. Just know if you are asking these basic questions you may need help writing your plan. 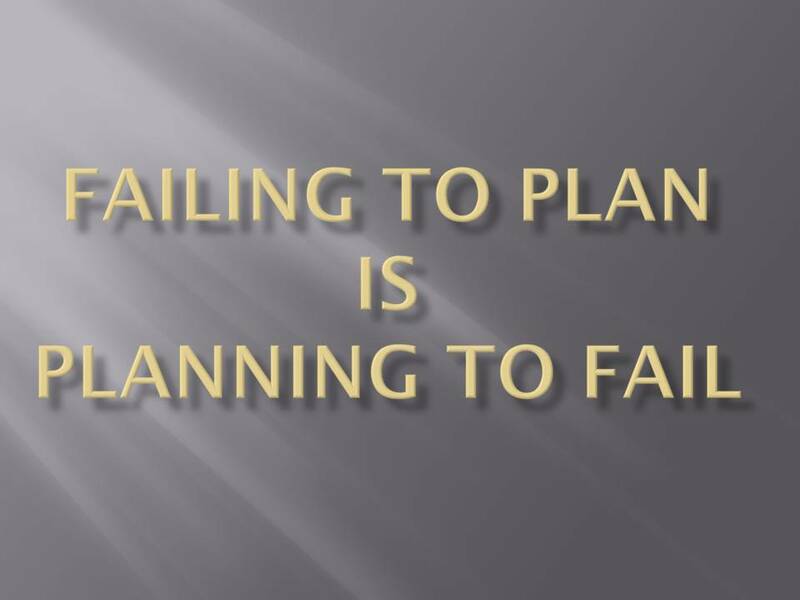 At the end of the day only YOU can dictate the inputs to the plan and someone can help guide you to the final plan. Okay the “Rant Light” is off. You are now more than welcome to voice your own opinions, agree, disagree, dislike me or otherwise.